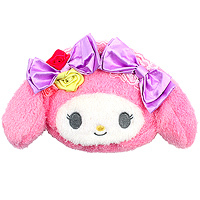 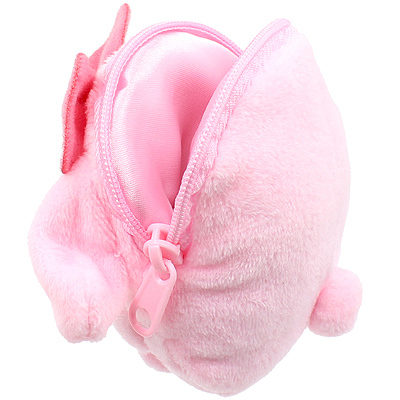 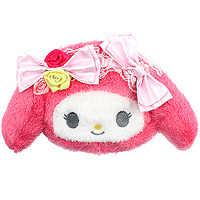 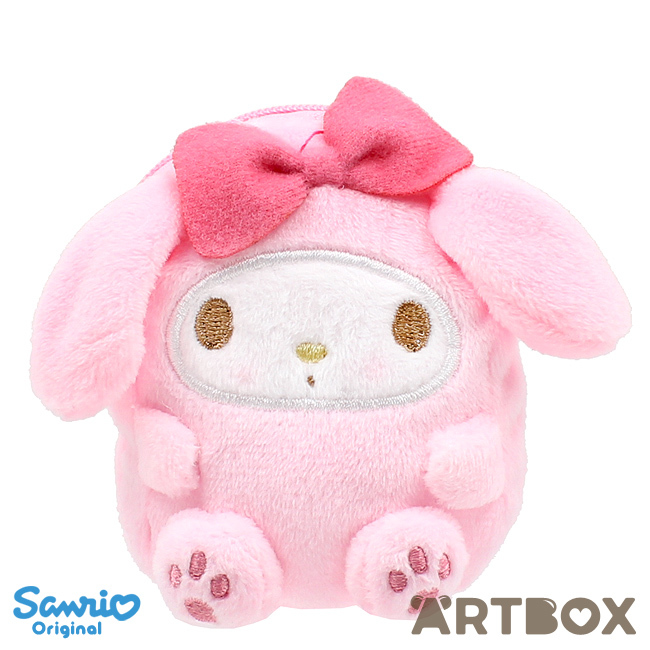 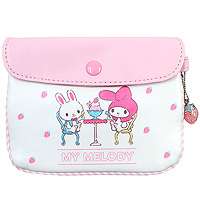 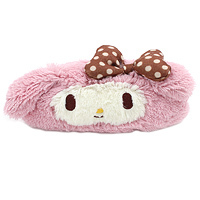 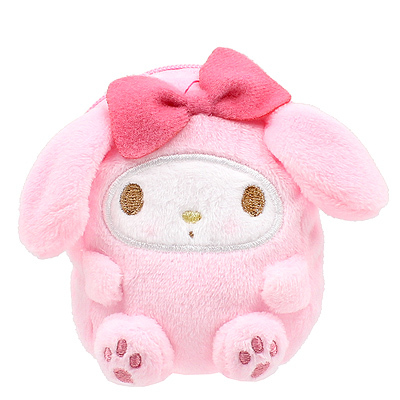 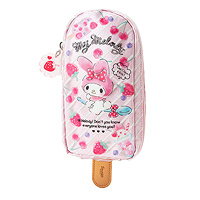 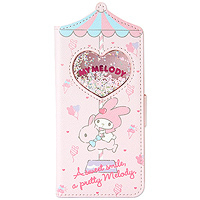 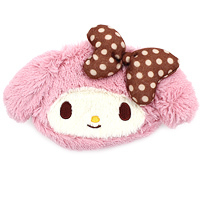 This adorable My Melody mini zipped plush pouch is great as a coin purse or to hold other small items in. 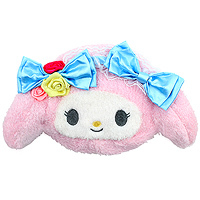 It's made out of super soft fuzzy plush fabric with embroidered features and is partially padded to look like a cute mascot. 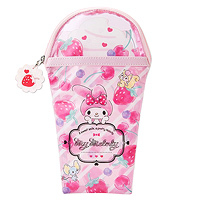 The pouch is lined and can be securely zipped to keep your belongings safe.